I realized about a week too late that my last post was kind of a lie. I mean, yes, Ernest and Celestine are my faves. But they are not my only fave childhood books. 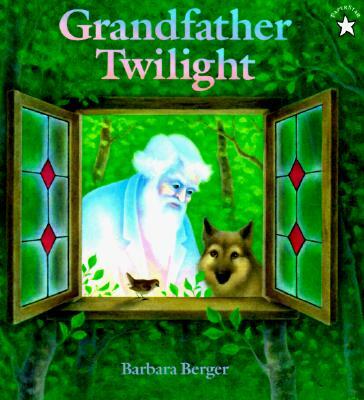 Not even my only fave childhood Christmas book. 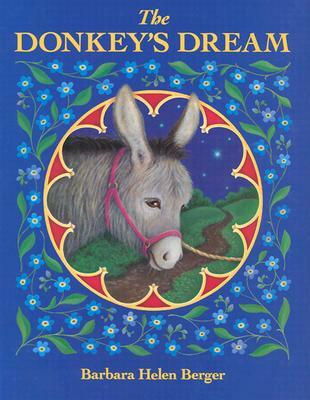 The Donkey’s Dream by Barbara Helen Berger is one of the first books I remember hearing outloud, which makes it extra special to me. In this Christmas story, the tale of Mary and Joseph trying to find a safe place to have their baby is told from the point of view of their donkey. 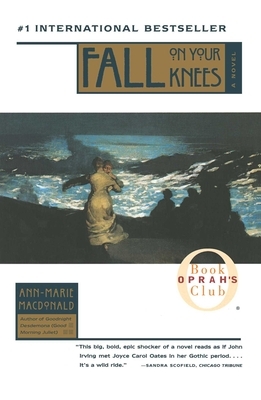 He doesn’t know where they are going or why: To him, they are simply “the man,” “the lady,” and, finally, “a tiny baby.” As he wearily trudges from town to town, inn to inn, he dreams he carries… A city. A ship. A fountain. A rose. A “lady full of heaven.” At last, he is able to rest, seeing the reflection of a star high above him as he drinks from the trough. At the end, the woman invites the donkey to come see the miracle he has helped to bring about. Breathtakingly beautiful illustrations accompany this sweet and simple story. 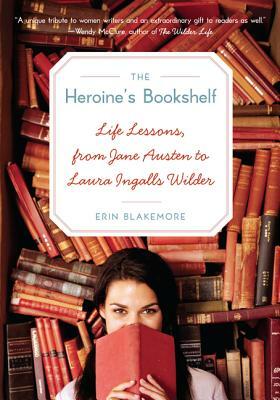 As much as I got caught up just now in remembering this book, I do admit that I am a little behind the times. But even though it’s no longer the Christmas season, I still absolutely love Barbara Helen Berger. Since my name means “pearl,” one of my parents’ first gifts to me was about Grandfather Twilight, who every evening takes a single pearl from his strand, walks through the forest with it as it grows larger and larger in his hand, and finally releases it over the ocean as the moon. For me, When the Sun Rose is much more about the illustrations than the story. It’s simple enough—a girl is visited by her best friend, and they spend the day together. But the pictures—whew. Go get a copy yourself. I can’t possible begin to do them justice. All of the above books are picture books, even though obviously I still love them as an (almost) adult. Gwinna is a true chapter book, but still has the wonderful pictures that characterize all of Berger’s books. When Gwinna’s mother discovers that her baby is growing wings, she is terrified that they will make her leave her family, and binds them tightly to her daughter’s back to keep her safe. 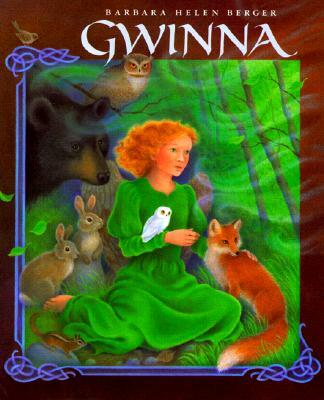 When Gwinna discovers the power of her wings, she does leave—and the fairy tale begins. As with Ernest and Celestine on my last post, it is seriously so hard for me to write about these books, because they really have been such huge parts of my childhood and continue to be so important in my life. All I can say is that you will not regret reading these, no matter how old you are. My very favorite holiday book is, sadly, out of print. The Ernest and Celestine books by Gabrielle Vincent are, quite frankly, the cutest books I’ve ever read. I will forever thank my mom for somehow tracking down Ernest and Celestine, Ernest and Celestine’s Picnic, and Merry Christmas, Ernest and Celestine when I was an infant, since they seem almost impossible to come by nowadays. Ernest is a bear and Celestine is a mouse. Are they father and daughter? Just friends? Why are all the “adults” bears and all the “children” mice? Are they really adults and children? These questions are irrelevant. In all the books, the story text is entirely dialogue, with the detailed and engaging illustrations providing the rest. Merry Christmas, Ernest and Celestine finds my favorite animals at the brink of economic crisis. How can they afford to make a nice Christmas for themselves and their friends? In fact, they don’t need money—all they need is the simple belief that good acts will inspire love and enjoyment, a true Christmas lesson. They take a tree from the woods, decorate their house with paper chains and ornaments, and draw pictures as present for their little mice guests. Everyone has a great time! Alright, let’s take a beat. After rereading this post, I realize that my summary reads a little snarkily. I really don’t mean it that way! I just don’t encounter such genuinely sweet books often enough to be able to justifiably write about them. In all honesty, if you can get your hands on a copy of an Ernest and Celestine book, buy it immediately for the most special little person in your life. Or yourself. I promise you won’t regret it.